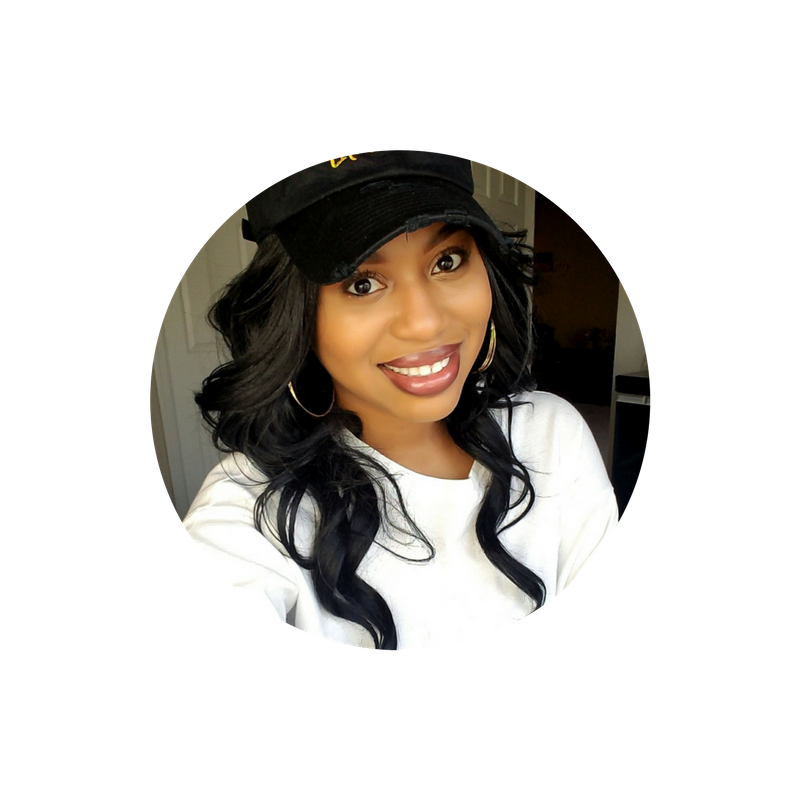 Faith and Inspirationblogging, inspiration, lifestyle blogger, relationships2 Comments on I’m BAACCKKK!!! Hey sis – lift your head up! Faith and InspirationEncouragement, Faith, inspiration, Love, motivation, relationshipsLeave a Comment on Hey sis – lift your head up!